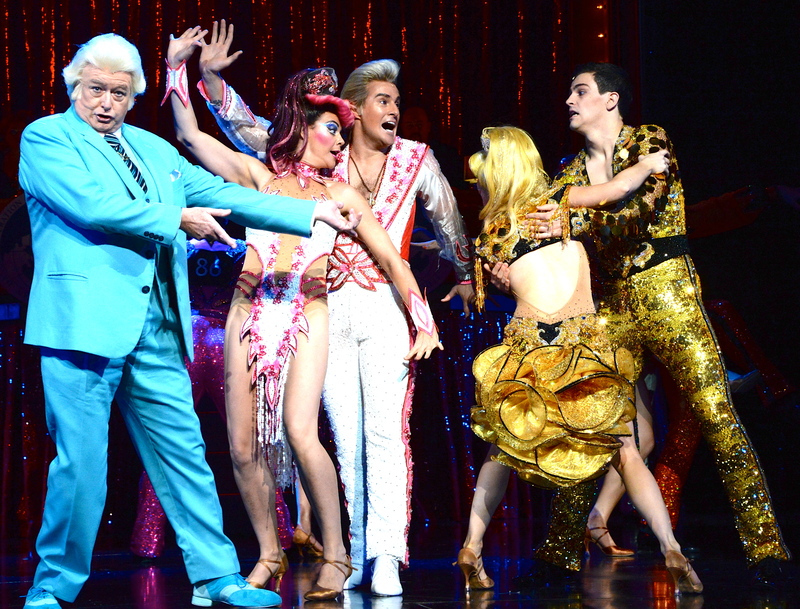 Sydney will be the big winner, following the Global Premiere at the Lyric Theatre of Baz Luhrmann’s “Strictly Ballroom The Musical” on Saturday 12 April. Billed as “The Story That Inspired The World To Dance”, this very Australian musical tells the story of a championship ballroom dancer who defies all the rules to follow his heart. Tourism numbers are set to swell with visitors coming to Sydney purely to attend a performance of this exciting show. Hotels and airlines will no doubt be offering special packages to entice country, inter-state and international visitors to spend additional days in Sydney to coincide with the theatre visit. Restaurants in the centre of Sydney, especially those close to the Lyric Theatre, are bound to notice an increase in their diner numbers, plus taxis and hire cars will be sure to see increased patronage. 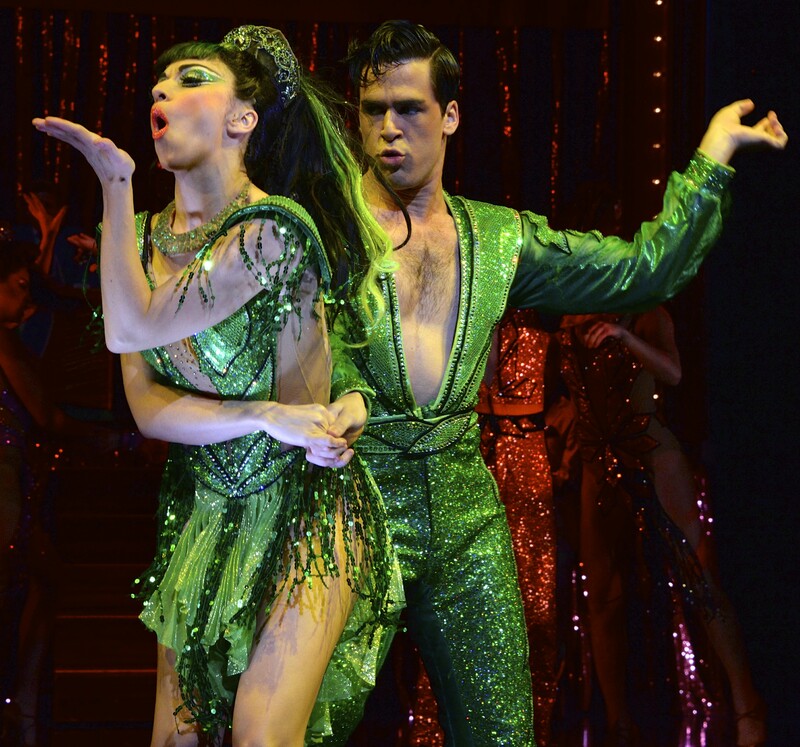 The economic benefits to Sydney from “Strictly Ballroom The Musical” will be enormous. Brought to the stage by the original creative team behind the classic 1992 film, including director and co-writer Baz Luhrmann, set and costume designer Catherine Martin, choreographer John “Cha Cha” O’Connell and co-writer Craig Pearce, this production is sure to delight even those who can’t tell a waltz from a rhumba. Produced in Australia by Global Creatures and Bazmark, this uplifting and courageous tale originated as a stage play that Baz Luhrmann devised with a group of students at the National Institute of Dramatic Art (NIDA) in 1984. The excitement and glamour begins on entering the theatre where the lamé covered seats sparkle and a giant mirror ball hovers over the audience. Colourful posters adorn the theatre’s walls and on stage the MC is welcoming everyone to the evening’s ballroom championships. Chosen from an audition process that lasted eight months and involved close to 600 auditionees, newcomers Thomas Lacey and Phoebe Panaretos are exceptional in their respective roles of Scott Hastings and Fran. Thomas and Phoebe are joined by principal performers Heather Mitchell, Drew Forsythe, Mark Owen-Taylor, Robert Grubb, Bob Baines, Fernando Mira and Natalie Gamsu plus a multi-talented cast that will leave you breathless with their dancing. Young and old alike will enjoy this colourful spectacle, which is essentially a love story and will be sure to put a smile on your face. As members of the audience were leaving the theatre, many were whistling and singing along to “Love Is In The Air”, the tune that will forever be associated with this very Australian musical. 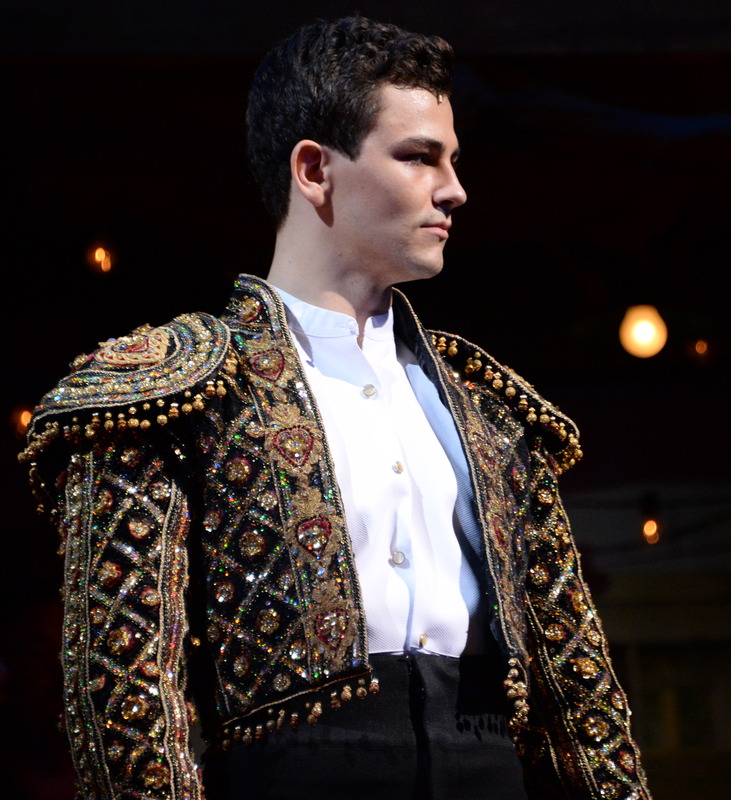 “Strictly Ballroom The Musical” is a show for the whole family to enjoy. Tuesday to Sunday with matinees Saturday and Wednesday at the Lyric Theatre. This entry was posted on Friday, April 18th, 2014 at 4:13 am and is filed under Uncategorized. You can follow any responses to this entry through the RSS 2.0 feed. You can leave a response, or trackback from your own site.